The cordless drill/driver is the world’s most popular portable power tool, and it’s not going to relinquish that title anytime soon. However, cordless drills are beginning to lose ground to its closest cousin: the impact driver. And as impact drivers grow in popularity, do-it-yourselfers everywhere are asking: What’s the difference between a drill/driver and impact driver? How does an impact driver work? And, if I own a drill/driver why do I need an impact driver? Here’s a detailed look at the features and benefits of each tool, which will hopefully answer all your questions. And after reading this article, don’t be surprised if you decide that you must own both tools! A cordless drill/driver is a super-versatile tool that’s designed to drill holes and drive screws. Its keyless chuck accepts a wide variety of round- and hex-shank drill bits and screw-driving bits, as well as hole saws, rotary sanders, wire-wheel brushes, and assorted other accessories. Cordless drill/drivers are also equipped with a slip clutch that allows you to adjust the amount of torque (twisting power) for precise, consistent screw driving. The tool uses both bit rotation and concussive blows to power-drive screws through the thickest, densest woods. The result of this two-punch combination is raw, unadulterated power. In fact, impact drivers typically deliver two to three times more torque than the average drill/driver. 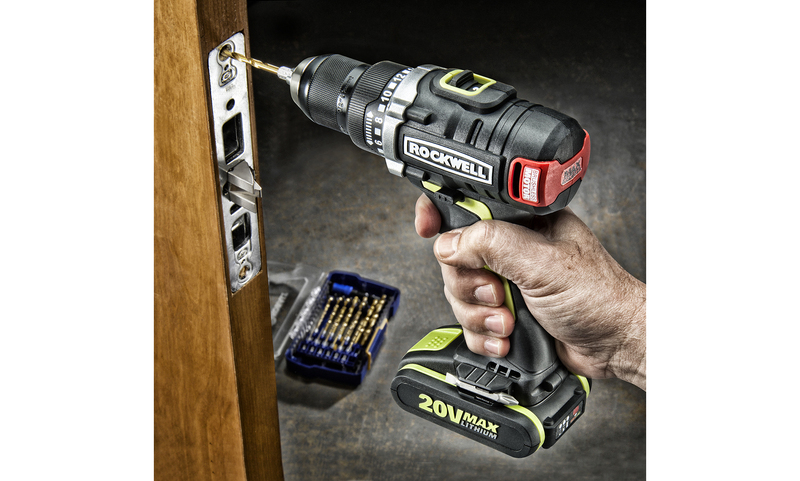 For example, the new 20-volt Rockwell RK2868K2 impact driver has a three-speed brush-less motor that produces up to 1,550 in. lbs. of torque. More than enough power to satisfy the most-demanding applications. Yet despite all its brute strength, an impact driver is extremely easy and comfortable to use because the concussive action transfers much of that high-energy torque directly to the screw, not to your wrist or forearm. The result is a dramatic reduction in reactionary torque, which is the twisting motion you feel with a cordless drill. So, if you’re planning a project that requires driving a ton of screws, or a lot of very large or long screws, then consider an impact driver. 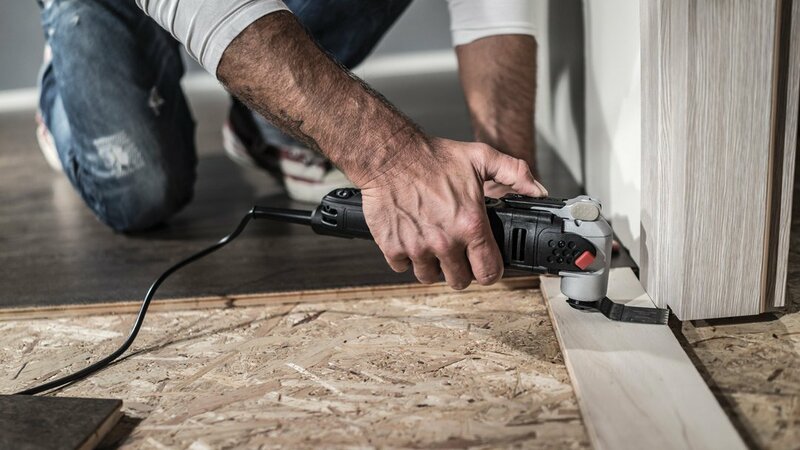 Impact drivers are ideal for building decks, constructing cabinets, installing tile backerboard, and screwing down plywood subfloors. An impact driver doesn’t have a slip clutch, but the concussive action allows you to drive screws with great control and precision. And note that you can now purchase impact-rated bits and tips, specifically designed for use in impact drivers. 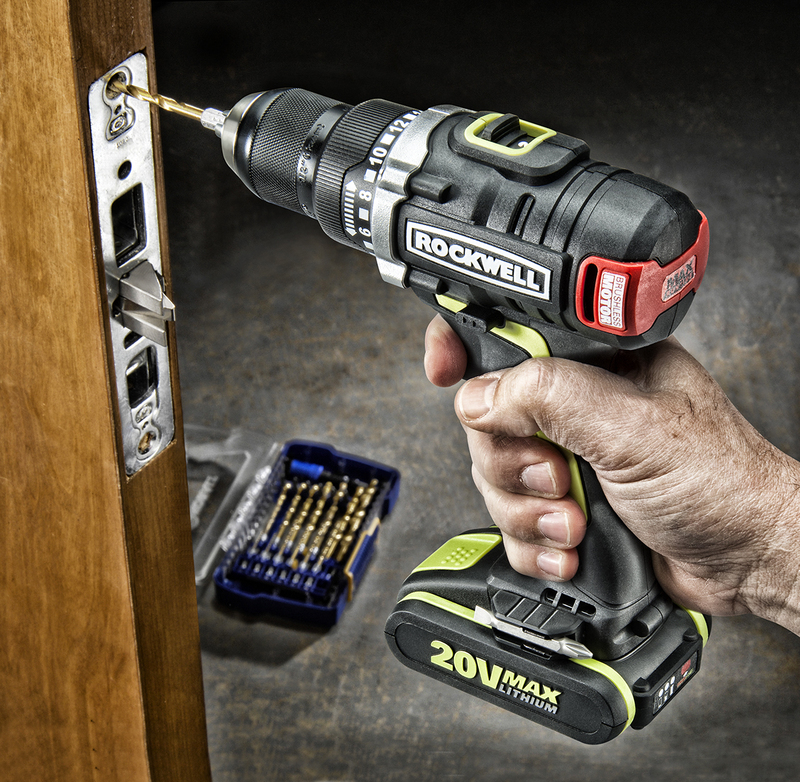 Cordless drill/drivers might be slightly less proficient at driving screws, but they can drill virtually any size hole, so they’re more versatile than impact drivers. However, the gap between these two useful tools might be closing. Some manufacturers now offer drill chucks and other hole-drilling accessories for use in an impact driver. A cordless drill/driver is a versatile tool that can drill holes and drive screws. It’s equipped with a keyless chuck that accepts both round- and hex-shank bits.